Bob is looking forward to seeing everyone and catching up on old times. Yes, Bob will be there – short of a catastrophe. Social hour 6pm, dinner is served at 7, program begins in Chase Hall at 8pm. 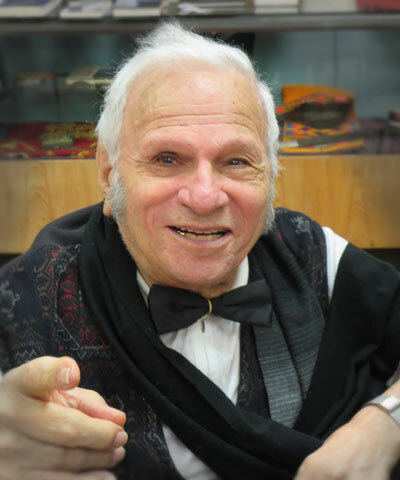 Bob’s Ladies Night will be festive and “our grand member extraordinaire” has extended an invitation to all spouses of active members to come and be his guest for dinner… this invite is not for the members, just their ladies. 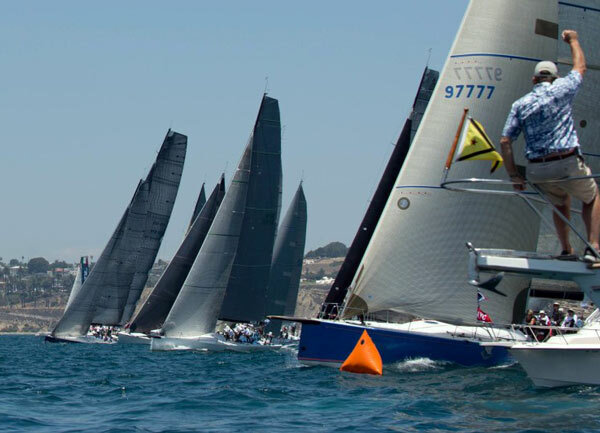 Seventeen yachts in three divisions set off on July 3rd, 2017 in the first wave of three starts to the 49th edition of the 2017 biennial Transpac Race. 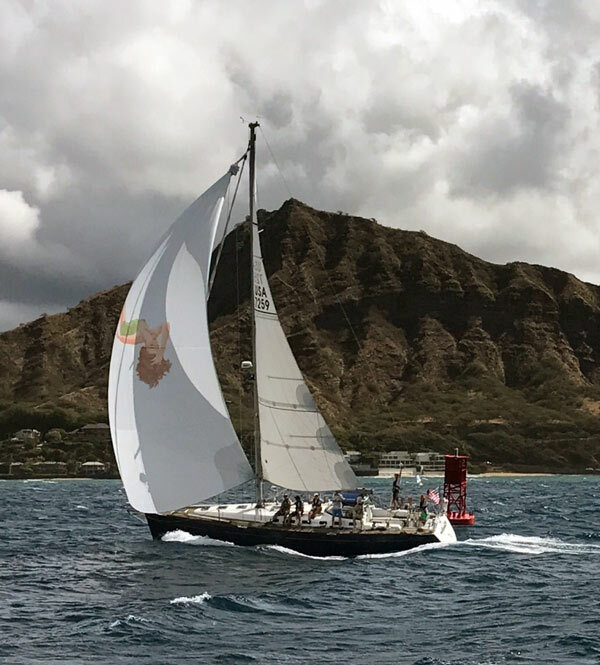 Under sunny skies and light winds, the fleet left the start area promptly at the start signal of 1:00 PM local time to head west towards the finish at Diamond Head in Honolulu 2225 miles away. This was both an end and a beginning for these teams: an end of months and even years of preparation and planning, and likely a welcome relief after this arduous task, especially those doing the race for the first time. 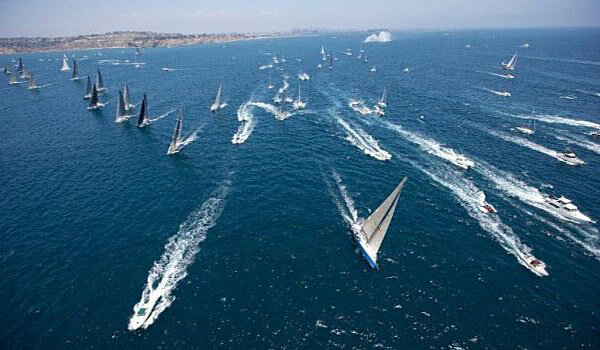 Finally setting out to sea will be a break from all the endless checklists that go along with planning a race of this length and endurance. 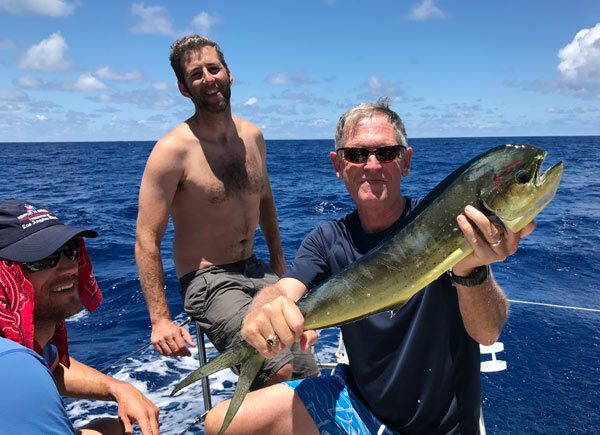 And of course, the race was also the beginning of an adventure of many days and even weeks of sailing ahead, where crew camaraderie, seamanship, navigation and strategy and other skills were tested. 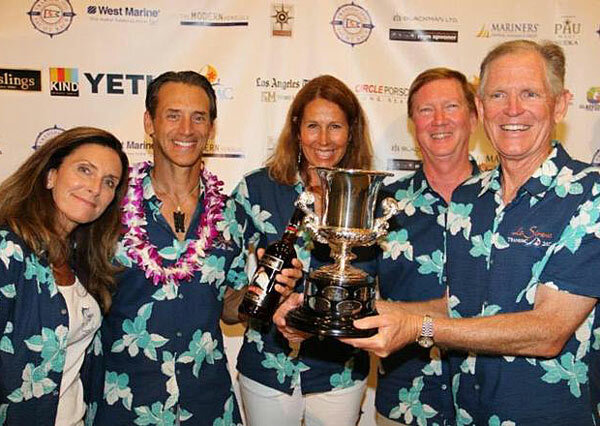 The best in each division were rewarded with trophies and prizes at the end of the race, but even those who do not fare well were rewarded with the satisfaction of having completed one of the world’s oldest and greatest ocean races. 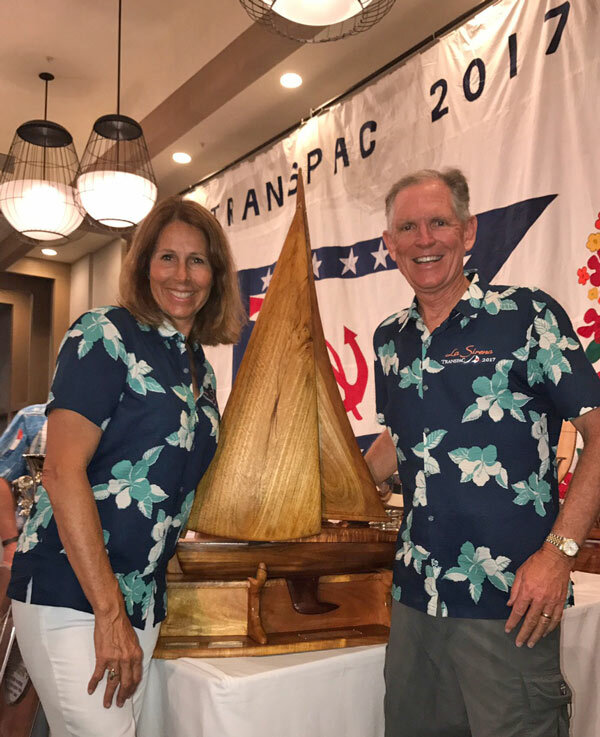 Participants and a division trophy winner Michael Lawler (Adventurers’ Club Member 1195) and his lovely wife Barbara will share stories and photos of their recent Trans Pacific Yacht Race from Los Angeles to Honolulu. 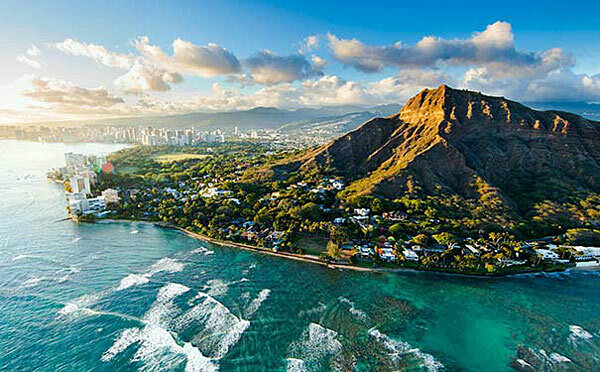 The course was 2,250 nautical miles of mostly downwind sailing from Point Fermin to Diamond Head – the most spectacular finish in all of yacht racing. 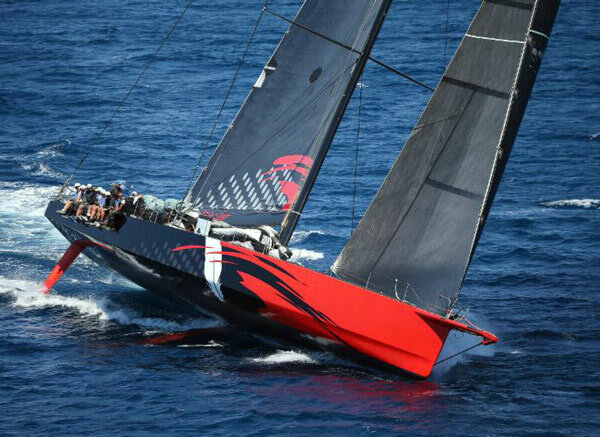 This year was an exciting record-breaking race, with the 100 ft. sled “Comanche” setting a new course record of just five days. 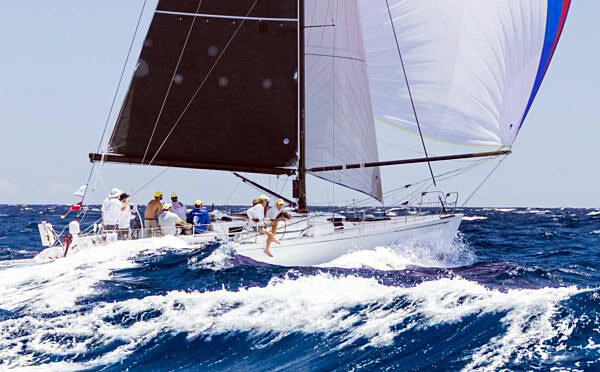 Transpac is one of the top five ocean races of the world. Purchase Dinner Tickets by Tuesday. in the form of a printed hard copy or digital receipt on phone.